Reggae legend Jimmy Cliff stars as Ivan Martin, an aspiring young singer who leaves his rural village for the city of Kingston, hoping to make a name for himself. Robbed of his money and possessions his first day in town, he finds work with a self-righteous, bullying preacher, and an unscrupulous music mogul who exploits young hopefuls. In desperation, the simple country boy turns outlaw, at war with both the police and his rivals in the ganja trade. Ivan’s dream of stardom soon becomes reality as he rises to the top of the pop charts and the most-wanted lists. 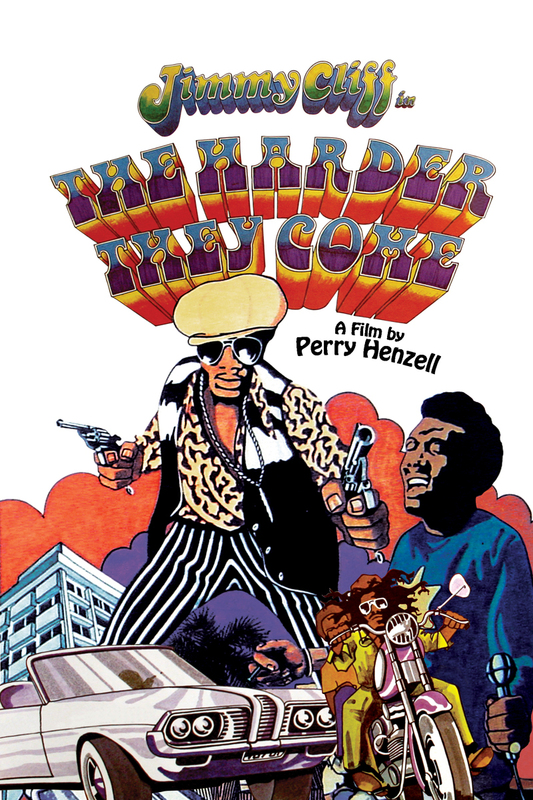 This gritty, groundbreaking film brought reggae music to the international stage, made Jimmy Cliff a star worldwide, and demonstrates that music and art can change the world. 1972 International Films, Ltd. All Rights Reserved.